Is it possible that the type work you choose can affect to your hearing? This is referred to as occupational hearing loss and it’s very common for many people. 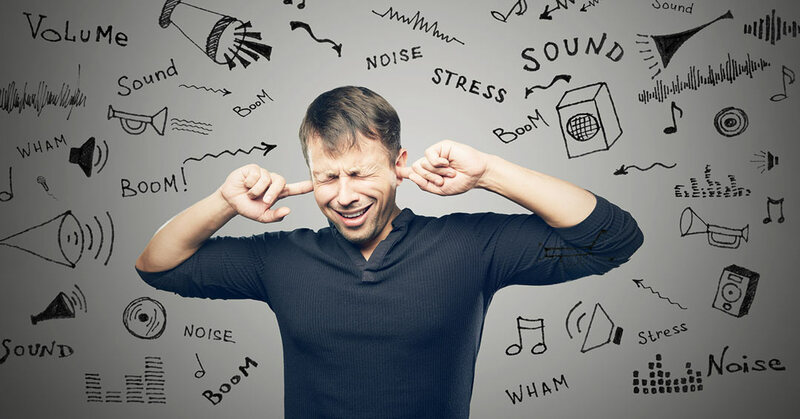 Work on the job exposes them to repeated loud noises that do eventually cost them their hearing without precautions in place. Consider some facts about occupational hearing loss and how it might factor into your job. This type of acoustic trauma isn’t limited to excessive exposure, though. A onetime loud noise can do damage, too. Now, imagine a firefighter standing next to a building that explodes. He or she might have a permanent hearing loss even though there isn’t constant exposure to sounds at that decibel level. The intense vibration created by the explosion is all it takes to cause damage. How Can You Know You Have Occupational Hearing Loss?